The Prana Spa at the Villas Bali is just one of the islands biggest Spas. Carefully designed around the influence of Indian & Middle Eastern architecture. 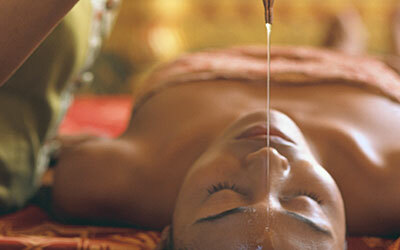 At the Prana Spa health and beauty is paramount offering eastern treatments and rituals of ancient kings and queens. Moguls of Rajasthan are the inspiration design of the Prana Spa blending the Indian Palatial complexity with Moroccan rustic simplicity. Trained therapists deliver treatments in comfort whether it is beneath hand painted canvases or tented ceilings, special treatment rooms are the perfect place for you to unwind and relax. Accommodation is also available at The Villas Bali, simply click here.